Home / Opinion / Retired Judge on Trillanes in the loss of Panatag Shoal: "THERE OUGHT TO BE A CONGRESSIONAL INVESTIGATION"
Retired Judge on Trillanes in the loss of Panatag Shoal: "THERE OUGHT TO BE A CONGRESSIONAL INVESTIGATION"
Retired Judge and political analyst, Mr. Antonio Lubao once again took to Facebook to impart an exceptionally striking insight in regards to the accusations that Senator Antonio Trillanes IV allegedly sold and committed disloyalty to his own country, Philippines. 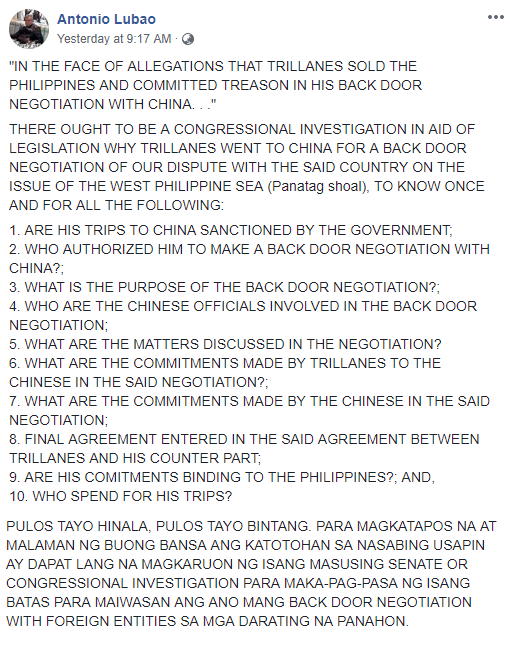 The former judge of the Regional Trial Court (RTC), dauntlessly enumerated questions that according to him can actually help and support in a congressional investigation as to why the senator went to China for an alleged backdoor negotiation regarding the Philippines' feud with the said country on an argument about Panatag Shoal. 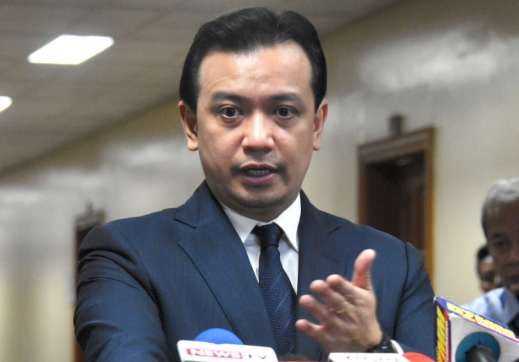 "THERE OUGHT TO BE A CONGRESSIONAL INVESTIGATION IN AID OF LEGISLATION WHY TRILLANES WENT TO CHINA FOR A BACK DOOR NEGOTIATION OF OUR DISPUTE WITH THE SAID COUNTRY ON THE ISSUE OF THE WEST PHILIPPINE SEA (Panatag shoal). ", Lubao wrote. He then listed his queries that ask if Trillanes trips to China were permitted by the government, if so, who granted the backdoor negotiation. 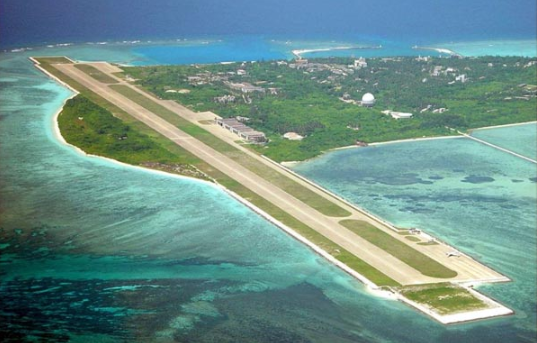 Likewise, Lubao also asked the purpose, the topics discussed, the involved Chinese officials and the commitment and agreement they made, hence, also inquired who paid for that trip. The retired judge thereupon ended his post by stating that the nation ought to stop suspecting and doubting, rather should have a thorough senate or congressional investigation to anchor a law that will prevent backdoor negotiation with foreign countries in the near future. "PULOS TAYO HINALA, PULOS TAYO BINTANG. PARA MAGKATAPOS NA AT MALAMAN NG BUONG BANSA ANG KATOTOHAN SA NASABING USAPIN AY DAPAT LANG NA MAGKARUON NG ISANG MASUSING SENATE OR CONGRESSIONAL INVESTIGATION PARA MAKA-PAG-PASA NG ISANG BATAS PARA MAIWASAN ANG ANO MANG BACK DOOR NEGOTIATION WITH FOREIGN ENTITIES SA MGA DARATING NA PANAHON. ", Judge Lubao said. 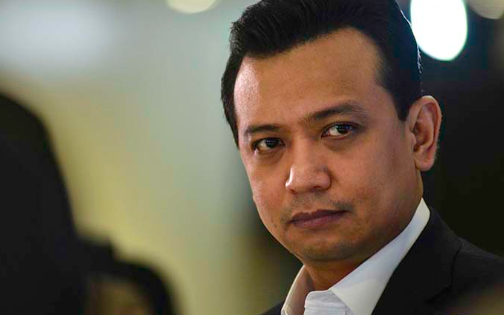 "IN THE FACE OF ALLEGATIONS THAT TRILLANES SOLD THE PHILIPPINES AND COMMITTED TREASON IN HIS BACK DOOR NEGOTIATION WITH CHINA. . ."
5. WHAT ARE THE MATTERS DISCUSSED IN THE NEGOTIATION? 10. WHO SPEND FOR HIS TRIPS? PULOS TAYO HINALA, PULOS TAYO BINTANG. PARA MAGKATAPOS NA AT MALAMAN NG BUONG BANSA ANG KATOTOHAN SA NASABING USAPIN AY DAPAT LANG NA MAGKARUON NG ISANG MASUSING SENATE OR CONGRESSIONAL INVESTIGATION PARA MAKA-PAG-PASA NG ISANG BATAS PARA MAIWASAN ANG ANO MANG BACK DOOR NEGOTIATION WITH FOREIGN ENTITIES SA MGA DARATING NA PANAHON."